Situated only 38 kilometres from Windermere, the city of Melbourne is regularly touted as Australia’s ‘cultural capital’. 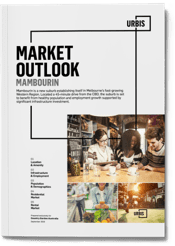 Famous for its thriving arts scene, cafés and restaurants, markets, festivals and of course some of the biggest sporting events in Australia, Melbourne is the envy of many cities around the world! Take a look at our top recommendations for activities to enjoy and sights to see in Australia’s coolest capital city. 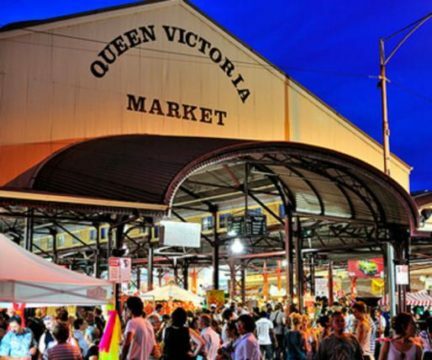 This open-air market is packed with stallholders selling fresh produce, clothing and accessories and other bric-à-brac items and has quickly become a “must-do” activity for any visitor to Melbourne. 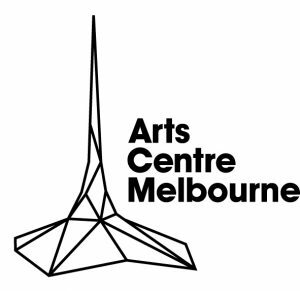 Sitting beneath their iconic spire, Arts Centre Melbourne (ACM) is Australia’s largest and busiest performing arts centre, that has showcased the best of Australian and international performing arts for over 30 years. You’re sure to have a remarkable experience and will be spoiled for choice with over 4000 performances and public events per year. The MCG is the world’s tenth largest stadium in the world and home to some of the greatest sporting matches in Australia. 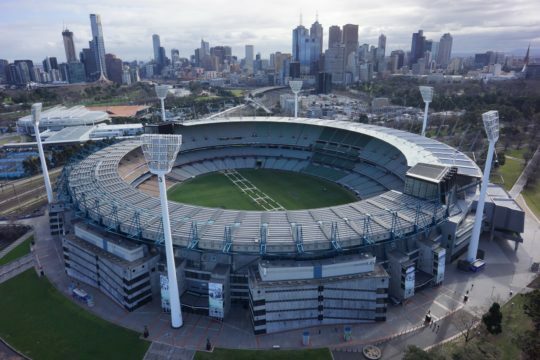 Whether your preference is cricket, AFL, soccer or rugby, you will be sure to be on the edge of your seat at this iconic venue. If you’re looking for something to do in the off-season, the MCG is also home to the National Sports Museum. 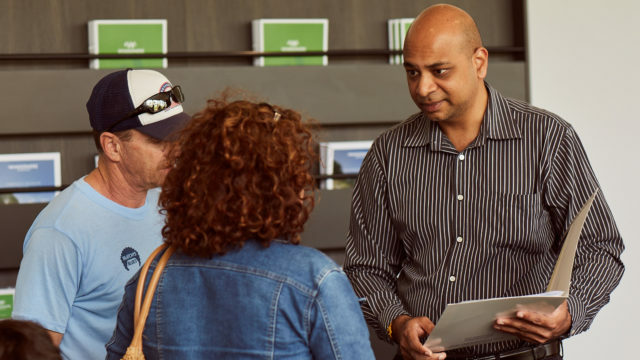 Open year-round, this museum offers something for the whole family, celebrating our nation’s rich sporting history with the largest collection of sporting memorabilia in Australia. 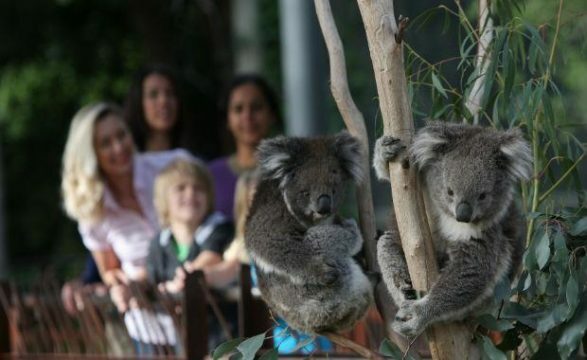 Melbourne is famous for its rich cultural offering, and the Melbourne Zoo is no exception. You can experience a formal high tea in the rainforest room every Sunday, see musical performances by internationally recognised acts that support endangered wildlife, and see curated kid’s activities like Dinosaurs are Coming and The Wiggles Frog Disco. There’s something for every age and interest, including daily Keeper Talks by the zoo’s experienced staff. 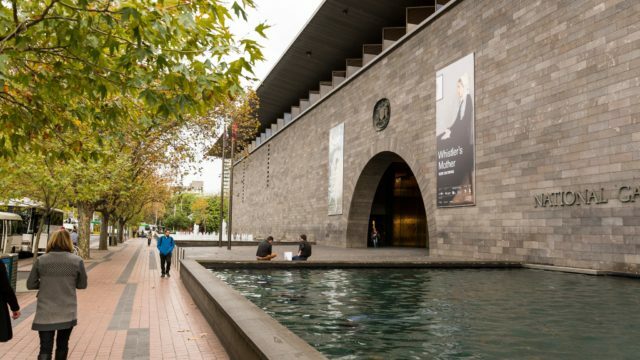 Popularly known at the NGV, the National Gallery of Victoria is Australia’s oldest, largest and most visited museum. Hosting an abundance of exhibitions ranging from contemporary to indigenous art, fashion and textiles to prints and drawings, after you visit the NGV you’ll understand why it is one of Australia’s most popular visitor destinations. 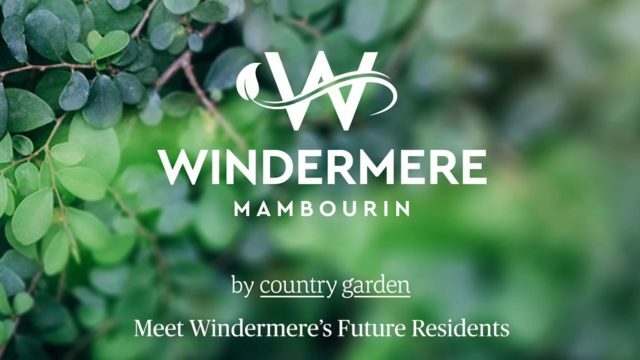 Be surrounded by sweeping lawns, tranquil lakes and majestic trees whilst listening to the birds and wildlife that call this garden home. Take a picnic, enjoy a guided walking tour or simply sit back and enjoy the outdoors. 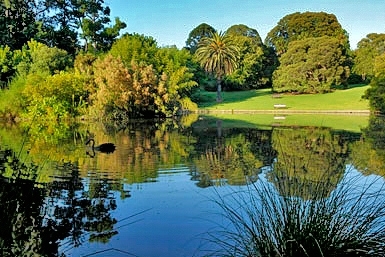 You’ll feel relaxed and rejuvenated after spending a day amongst nature in the heart of Melbourne. Situated on the 88th floor, 285 metres above sea level, you’ll find Melbourne’s greatest point of view, the Eureka Skydeck. 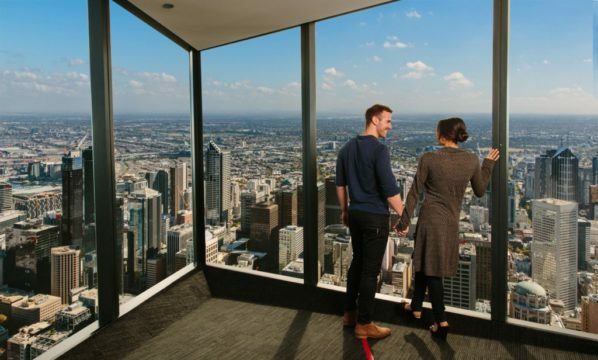 This observation deck is the highest public vantage point in the Southern Hemisphere and is home to the world’s first and only Edge experience, a glass cube that ventures out and will dangle you almost 300 metres high above Melbourne city. If you dare to reach new heights, then this is the place not to be missed. 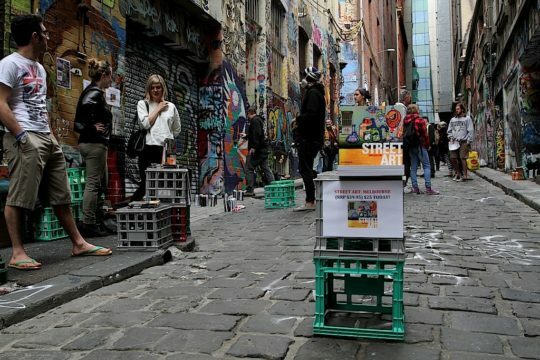 A quintessential part of the Melbourne experience, street art can be found on almost every corner of the city, with colourful murals lining the many famous laneways that weave through its creative heart. Once home to some of the infamous street artist Banksy’s artwork, Hosier Lane and AC/DC Lane are packed with colourful murals that will delight and astound the most seasoned gallery visitor. 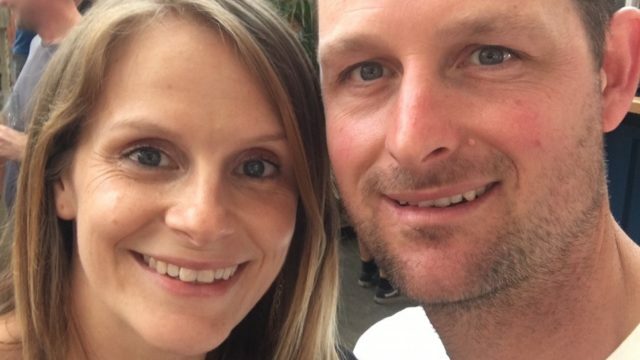 Afterwards, wander along Degraves Street for some of Melbourne’s best European-style laneway dining, with almost too many coffee, lunch and dessert spots to choose from. 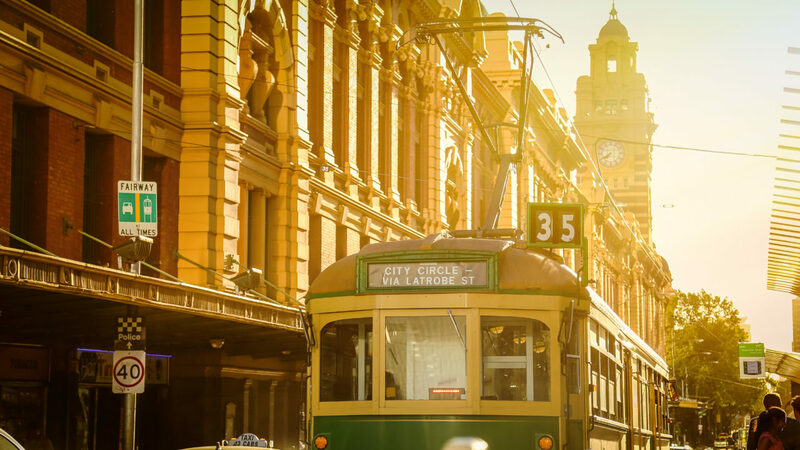 Catch a City Circle tram – for FREE! Attracting almost 3 million passengers every year, the City Circle tram (also known as the Melbourne tram route 35) is an initiative embraced by Melbourne locals and tourists alike Introduced to Melbourne in 1994, the City Circle tram line runs a complete loop around Melbourne CBD in just under an hour, so even if you’re short on time, you can see the city from a unique perspective, without opening your wallet.